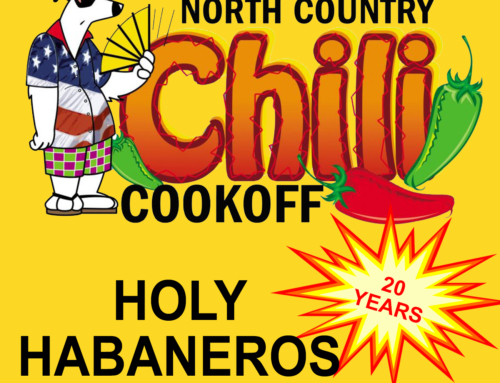 Trinity’s Holy Habaneros chili cook-off team, led by chef Don Terpstra, will be participating in the 20th annual North Country Chili Cook-Off, which will be from 11 a.m. to 3 p.m. Saturday, Feb. 2, at Dulles State Office Building, 317 Washington St., Watertown. 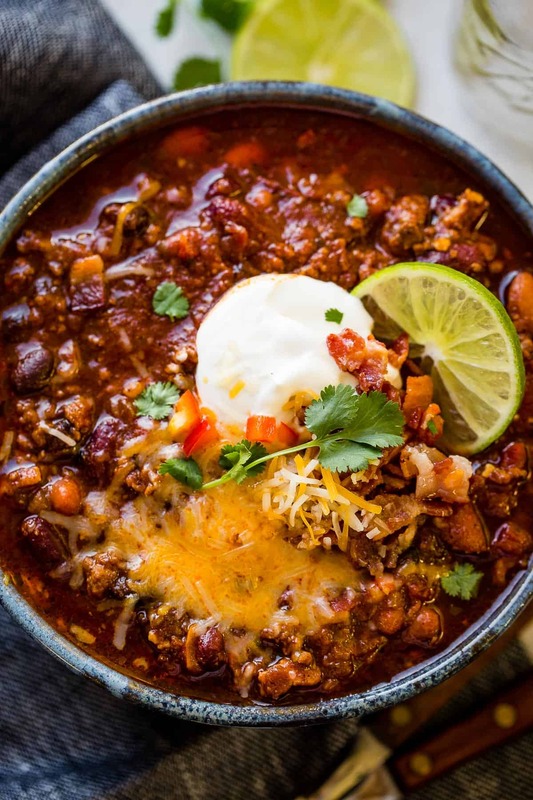 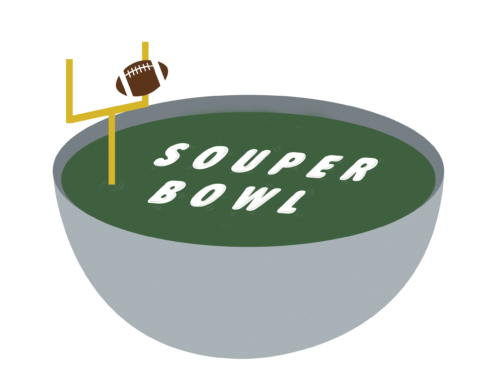 The team is seeking donations to purchase ingredients to make about 15 gallons of chili. 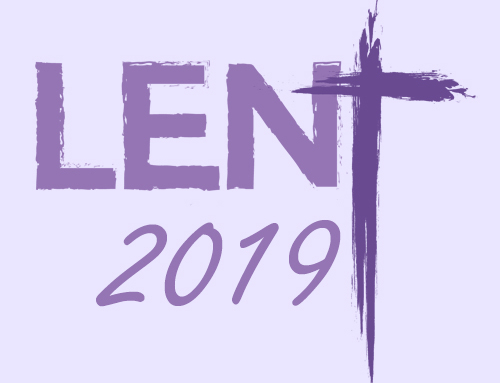 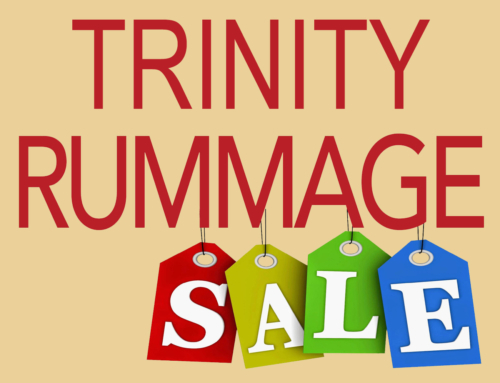 If you wish to make a donation, make a check payable to Trinity Episcopal Church, write “chili” in the memo line, and drop in the collection plate or send to the parish office.